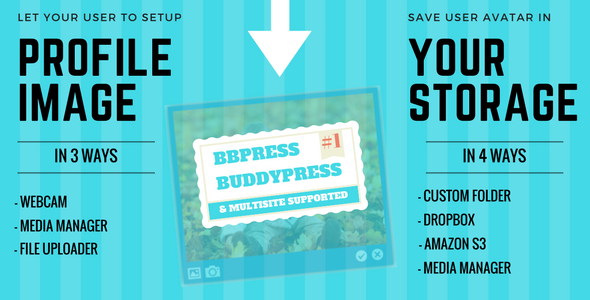 WP User Avatar enables you to upload avatar using file system, media uploader and webcam easily. Visitor can mark any number of markers, circle, polygon, poly line or rectangle on google maps and can submit them with contact form 7. 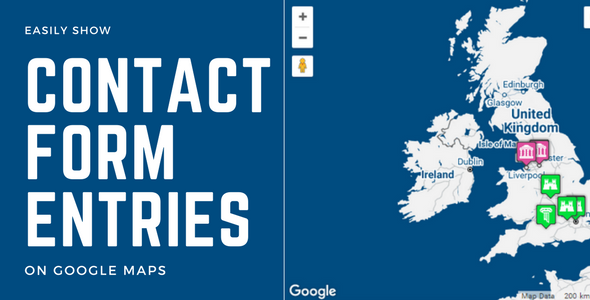 CF7 Submissions To GoogleMaps is a premium add-on plugin for CF7 & Advance Google Maps plugin. It allows to your display CF7 form entries on Google Maps very easily. You can display heading, message and image in googlemaps's infowindow with all data collected with CF7 form. Full flexibility to define heading field ,message field and custom fields in infowindow. 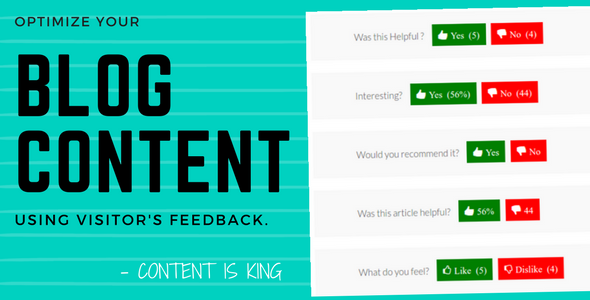 Get valuable feedback from your readers. While a positive feedback motivates to do better, a negative review helps to find the shortfalls and improve your blog posts. 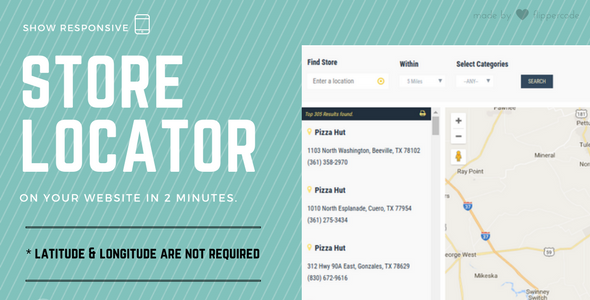 Bring customer to your store easily. Visitor able to locate you using pincode, city or address within certain radius with customizable locations listing. 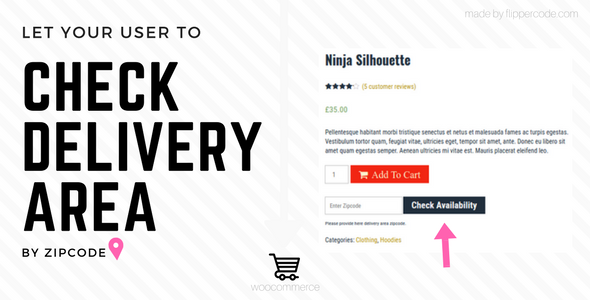 A woocommerce extension that allows visitors to check whether a product is available for delivery in a particular area or not. A WooCommerce extension to sell ecards using your wordpress site. 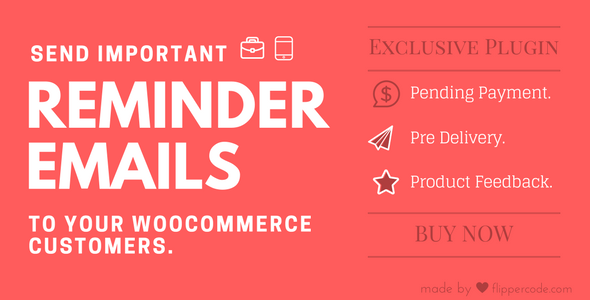 Send pending payment reminders, before delivery notification and ask product review reminder emails & sms. 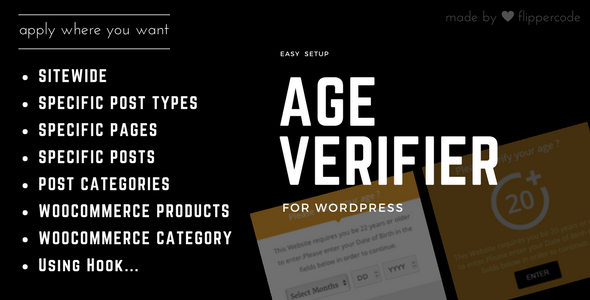 A WordPress plugin to verify visitor’s age before viewing the content of your site. 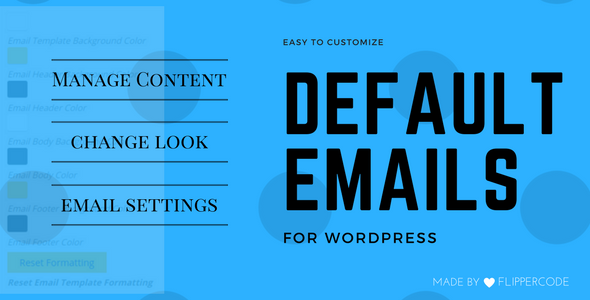 Ability to control your default wordpress emails subject and body. Easy way to change sender’s name and email information. 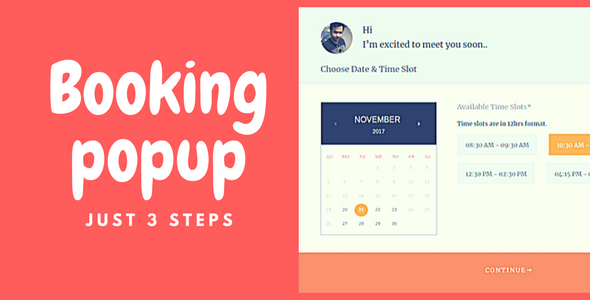 WP Display Files is a plugin to display folder & files listing on front end from custom directory, box, dropbox and amazon storage. A WordPress gdpr plugin to make your website gdpr compliance. 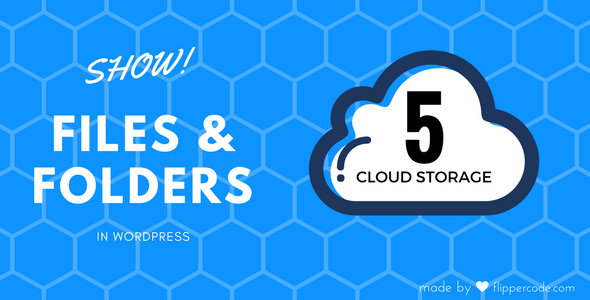 Create unlimited locations, maps and display Google Maps at a shortcode’s ease. Perfectly responsive maps, Multi-lingual and multisite supported. 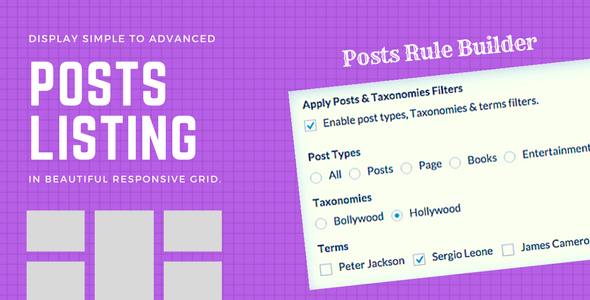 To display blog posts listing without any programming, just create Rules & Layouts and display them on widgets or pages easily. 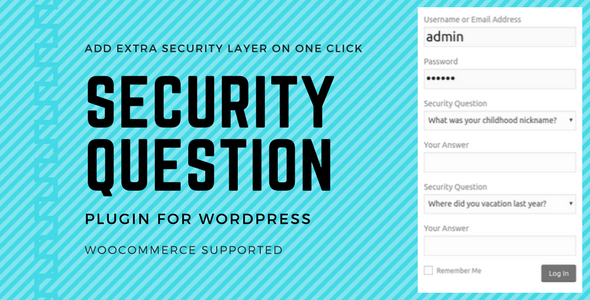 Ask security questions on registration, login and forgot password forms. Setup security answers on profile page.